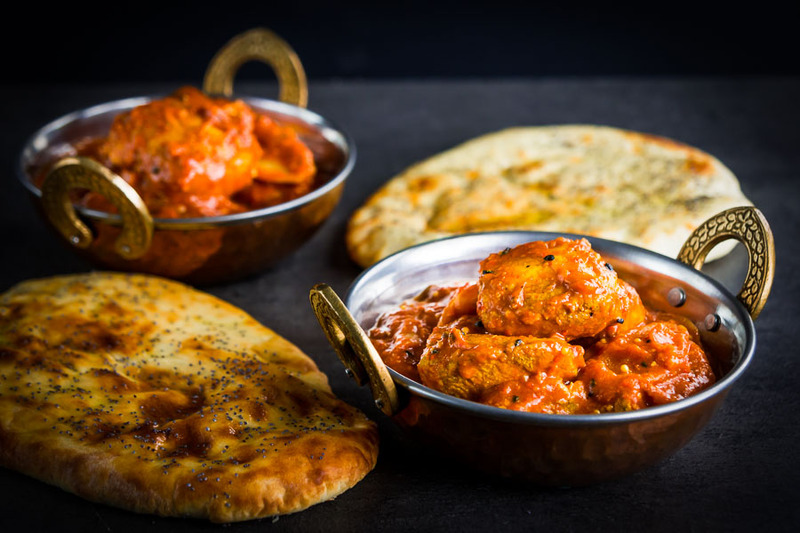 This chicken Jalfrezi recipe is another nod to the British Indian Curry I grew up with… This chicken curry is heavily influenced by the British Bangladeshi and Pakistani food so prevalent in the UK. 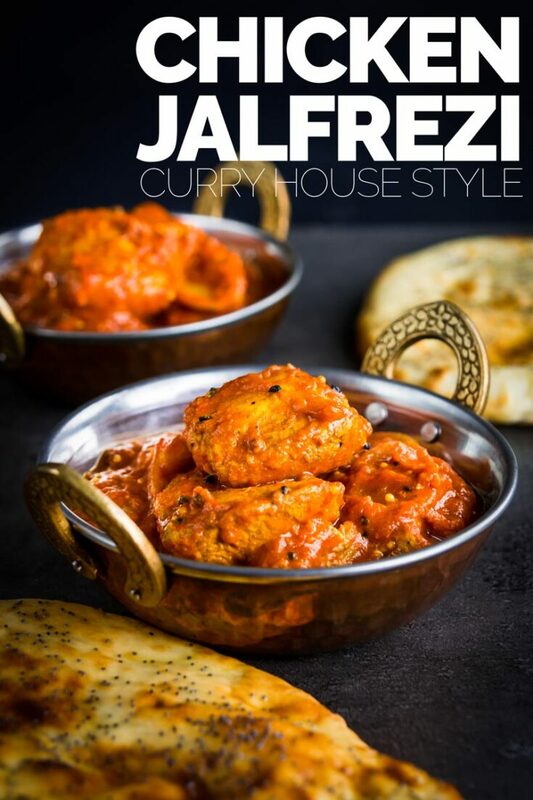 A chicken Jelfrezi is an ever-present recipe on the British Indian Curry scene and has been as long as I remember. Like many British Indian curries, the Jalfrezi is heavily influenced by Bengali cuisine. 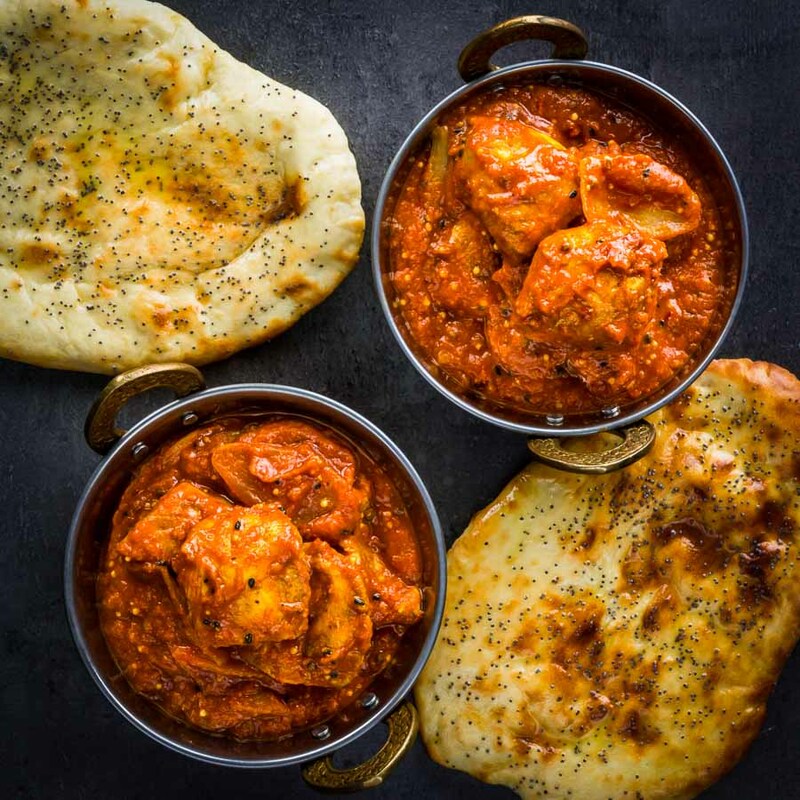 One of the hotbeds of British Indian food is Birmingham. The city I was raised in. 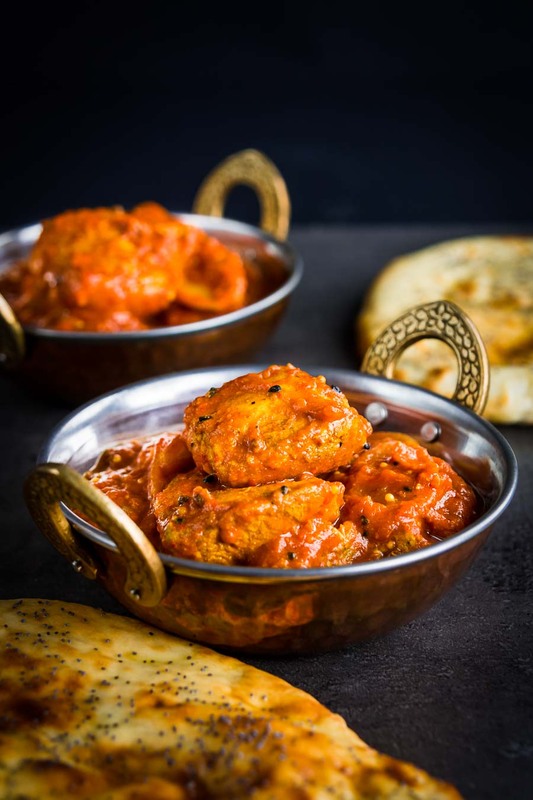 Bengali migration to places like Birmingham, East London and Manchester really defined the flavours of Indian food that the British know and love. This chicken Jalfrezi is most definitely leans on that heritage. Flavours like cumin, coriander, turmeric and mustard are all front and centre. Just like most of my curry recipes this one very much leans on my experience growing up with Anglo Indian food. It is a delightful, warming and comforting curry that you can simply vary the heat levels of. Simply adjust the green chili to your preference at the start. The first Jalfrezi recipe in print dates back to the British Raj. They point to it as being a dish to use up leftovers frying them up with chili and onion. My version very much leans on a technique that is very common in British Indian restaurants. The sauce is made separately from the meat and then combined to simmer afterwards. Regular followers of my Indian recipes will be familiar with this technique. I use it in both my chicken balti recipe and my chicken pathia recipe. In many ways, this is done for convenience in a restaurant setting because it allows for a very broad menu with minimal prep. However, it does work really well at home. So how to cook chicken Jalfrezi? Like many curries, this Jalfrezi curry starts with a thick and simmered spiced tomato sauce. You then go on to blend an then cook your marinaded chicken chunks and simmer further to allow the flavours to melt together. My website is littered with British Indian Curry recipes and they always prove popular with you guys. I hope this Chicken Jalfrezi recipe joins them amongst your favourites. As with many of my curry recipes, like my Beef Vindaloo or Beef Dopiaza. I recommend serving this Jalfrezi curry with a naan bread, because… Well because I think all curries are better with naan bread! I love Indian food, it really is my favourite thing to cook, no matter the time of the year. In fact, I think a good spicy curry is perfect eating in the summer. As unpleasant as it sounds, sweating is mother natures own form of cooling. As a result, you should definitely crank up the chili in this chicken jalfrezi recipe and get a sweat on! 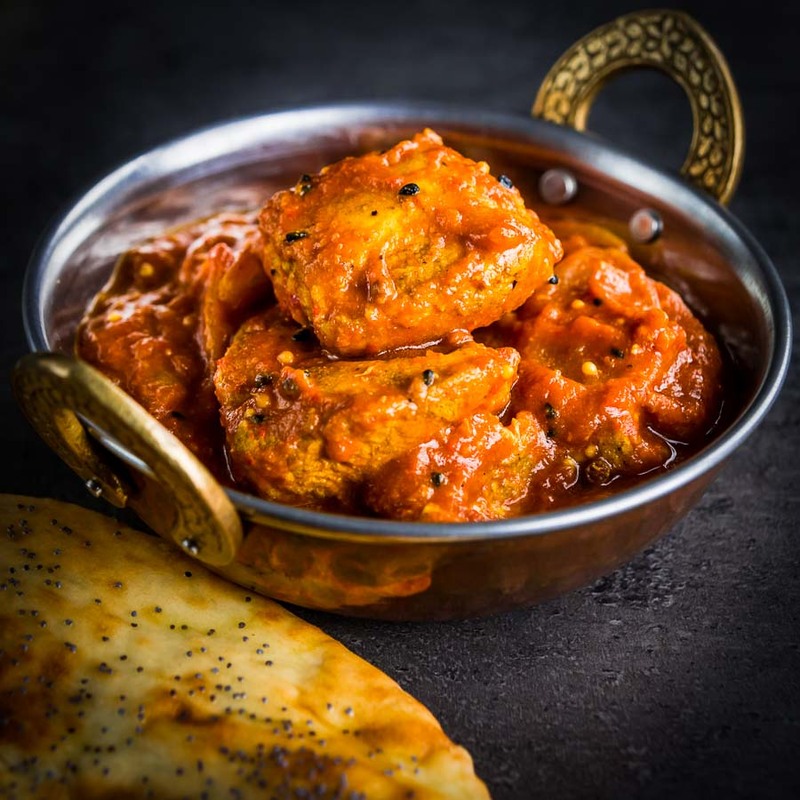 There is no such thing as "just" a chicken curry, this Chicken Jalfrezi recipe has strong Gujurati and Pakistani influences and is often found hanging out at all the best British Indian curry houses. Cut your chicken breast into large chunks. Coat the chicken with the cumin, coriander, fenugreek and turmeric and allow to marinade whilst we make the sauce. Roughly chop half your onion, garlic and green chili. Heat half of the cooking oil in a frying pan and add the onion, green chili and garlic and cook for 5 minutes. Add 200ml of water to the onion, garlic and chili mix and reduce the temperature to low and simmer for 20 minutes. Whilst this is happening chop the second half of your onion into wedges and set aside. Place the onion mix in a blender with the canned tomatoes and blend to a smooth sauce. Heat a second dry pan over a medium high heat and add the coriander seeds, mustard seeds, onion seeds and cardamom pods and toast for 60-90 seconds. When toasted pour in the tomato mix and add the tomato puree and allow to cook for 15 minutes. Now is a good time to have a taste and add salt as required, remember this sauce will reduce a little so do not over season. After the tomato sauce has been simmering for 10 minutes heat the second table spoon of oil in a pan over a medium heat and add the onion wedges and cook for 3-4 minutes. Then season the chicken with salt and throw it in and cook for 2-3 minutes. Add the tomato sauce to the onion and chicken mix and cook until the chicken is cooked through which should take 10-12 minutes. Add the garam masala and stir in leaving to stand for 3-4 minutes before serving. Serve with a nice fluffy naan bread! Brian, what’s a good substitute for onion seeds? Really loved this one, Brian. I’m a big fan of your balti recipe but this beats it! Cheers Matt, glad you like it…. It took a while to get the balance right on this one, seems it paid off! How I loved reading your post! It was amazingly well explained. The Trivia on English Indian Cuisine was very interesting. I will try your way of Jhalfrezi next time..mine is slightly different..have never used fenugreek powder in cooking directly. Fenugreek powder and seeds became popular in British Indian food due to the lack of availability of leaves either dried or fresh and it just kind stuck. Chicken Jalfrezi is without a doubt fusion food as its best. I recently visited the balti triangle for a friends birthday and had some of the tastiest fusion food in the UK. 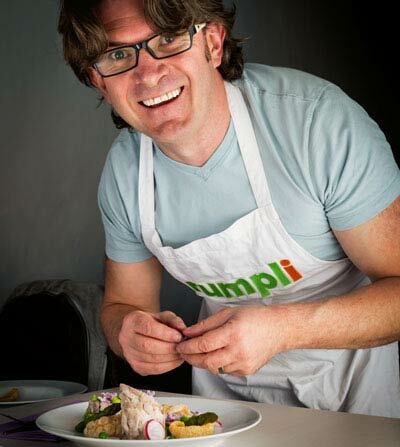 Thanks for sharing your great recipe, sounds like a keeper, bookmarked! Mmmm, I can almost smell all the delicious flavors in this curry, it’s close to lunch time in my area and looking at your awesome pictures makes me so hungry, totally agree with you about the naans, must check your recipe. I just love a jalfrezi so much and yours looks oh so tempting! I might have to pop it on the meal plan for next week! This looks so delicious, gimmie this and an extra large naan bread on Friday night and I’m in heaven!